Other than my personal favorites: avocado, chocolate, and even ube, there are numerous other flavors available. 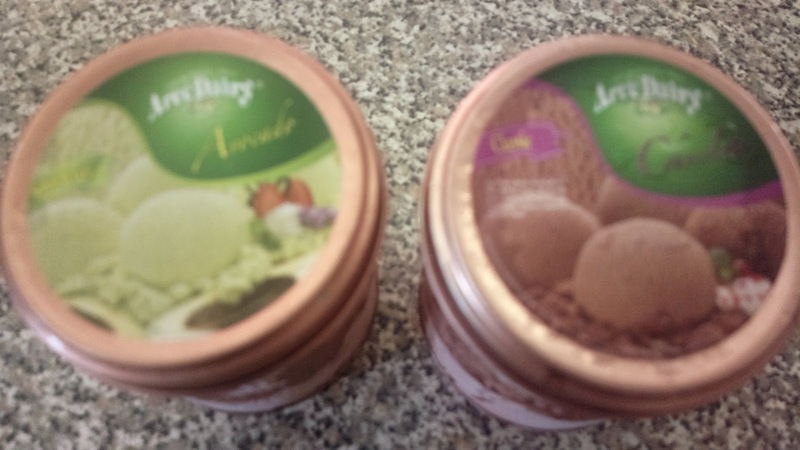 These are grouped into categories including supreme, classic, regular, sugar free, sorbete de caro, sherbet, and new flavors. The complete list is available through their official website here. Arce Dairy can be considered one of the oldest local ice cream brands in the Philippines and have been serving the country with ice cream uniquely blended with carabao milk since 1935. The company is now serving worldwide through countries like the U.S., Canada, Australia, Japan, Hongkong, the Middle East including Doha, Qatar and Dubai.